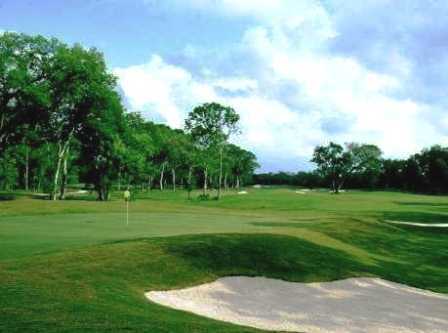 Jackson Oaks Golf Club is an 18-hole public golf course located in Clute, Texas. 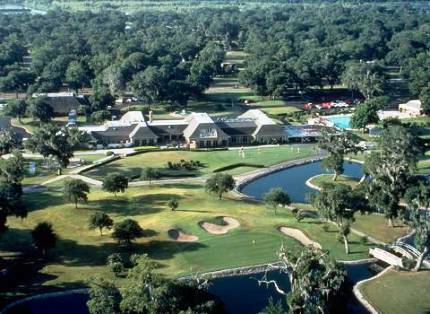 Jackson Oaks Golf Club facility is a par-72 course that plays to a maximu distance of 6,699 yards. The course rating is 71.3 with a slope rating of 121.  Jackson Oaks Golf Club closed in 2008.